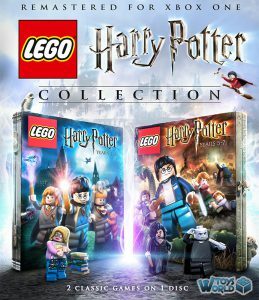 Warner Bros. Interactive Entertainment, TT Games and The LEGO Group today announced the LEGO Harry Potter: Collection, bringing LEGO Harry Potter: Years 1-4 and LEGO Harry Potter: Years 5-7 to Nintendo Switch and Xbox One for the first time with both top-selling videogames remastered in one package. 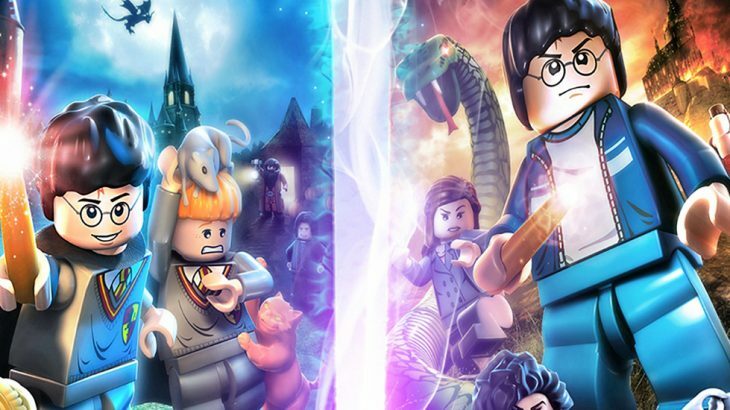 On 2nd November 2018, LEGO Harry Potter: Collection unites the signature humour of LEGO games and the expansive Wizarding World for a thrilling journey full of spell-casting, potion-making, and puzzle-solving fun. 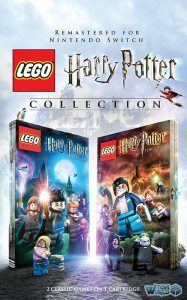 Gamers can experience the entire LEGO Harry Potter adventure featuring content from the eight films with enhanced graphics, environments, lighting and visual effects, along with two downloadable content (DLC) packs. 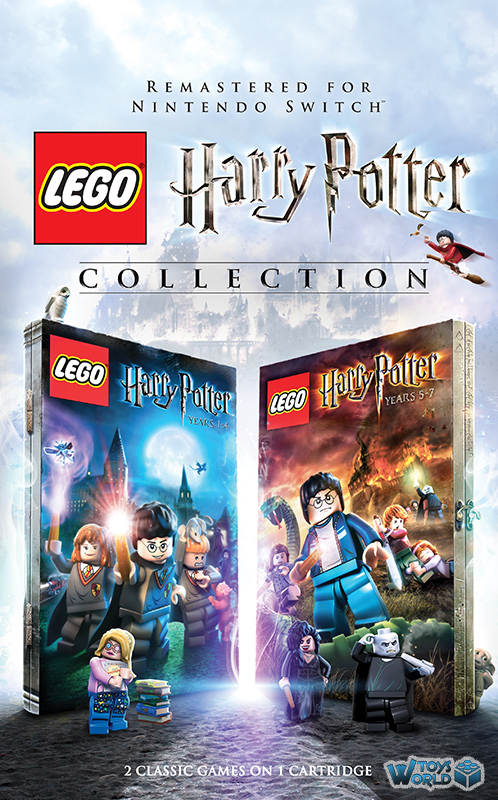 LEGO Harry Potter: Years 1-4 is based on the first four films – Harry Potter and the Philosopher’s Stone, Harry Potter and the Chamber of Secrets, Harry Potter and the Prisoner of Azkaban and Harry Potter and the Goblet of Fire – allowing fans to experience Harry’s first four years at Hogwarts School of Witchcraft and Wizardry in full LEGO form. LEGO Harry Potter: Years 5-7 transports players through the final four films – Harry Potter and the Order of the Phoenix, Harry Potter and the Half-Blood Prince and Harry Potter and the Deathly Hallows Part 1 & 2—to experience Harry’s last years at Hogwarts and his battle against Lord Voldemort in the ultimate fight between good and evil. This action-packed adventure also offers two previously released DLC packs, including a Character Pack featuring Godric Gryffindor, Harry (Yule Ball), Helga Hufflepuff, Lockhart (Straightjacket), Luna (Lion Head), Peeves, Hermione (Pink Dress), Ron Weasley (Ghoul), Rowena Ravenclaw and Salazar Slytherin, as well as a Spell Pack featuring Cantis, Densaugeo, Ducklifors, Melofors and Tentaclifors. News & Features Harry Potter, Harry Potter Collection, Nintendow Switch, Switch, Video Games, Xbox, Xbox One. permalink. 40th Anniversary Of The LEGO Minifigure! The LEGO Movie 2 Videogame Launch!